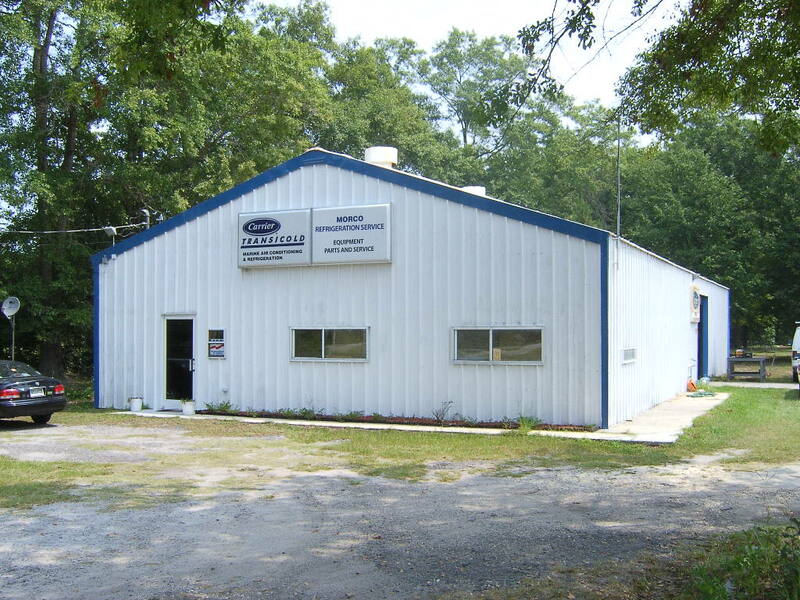 Morco Refrigeration Service Inc. was founded in 1992, in Ladson, SC. by John J. Morrison III. Mr. Morrison created the company with the primary objective of maintaining quality service. After incorporating in 1994, Morco became a Carrier Transicold Marine Systems dealer and service center. In 1997, the company moved to a larger facility in Summerville, SC. The company has continued to expand, enabling larger stock of Marine HVACR parts and additional factory trained and certified technicians. Morco Refrigeration now covers coastal regions from Jacksonville, FL to Moorehead City, NC as well as some Western Countries of South America. Servicing all types of boats from private yachts to US Naval Vessels. Morco strives to uphold professional relationships with all area shipyards, government and commercial marine entities. In the past, Morco has seen exponential growth exceeding sales quotas and objectives. In 2004, Morco was Carrier Transicold Marine Systems Most Improved Dealer. Morco Refrigeration Service Inc. maintains factory certification on all Carrier Marine equipment and is constantly learning new products in the industry. Morco Refrigeration expects to continue expanding while utilizing the same quality service and developing and maintaining even better customer relationships in the future.